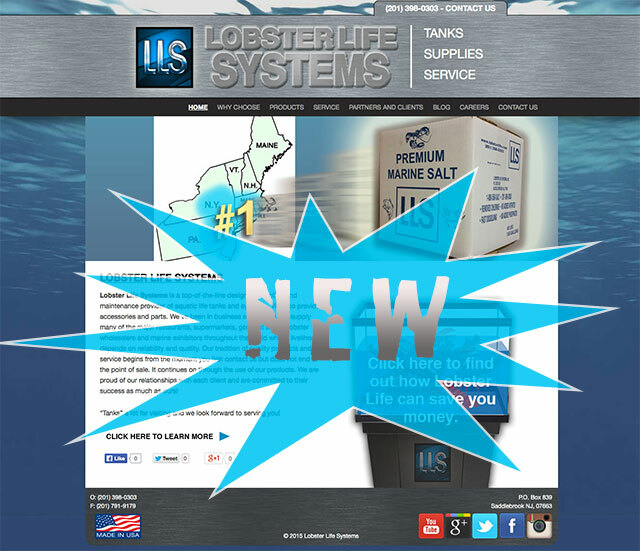 After weeks of careful planning and preparation, we would like to present to you our new LLS website! We’ve updated just about every nook and cranny of the site with the help of our IT team. We are very excited to open our new site up to the public with our new display features. If you are reading this, you must have found our new “Blog” tab that will be updated with company news and tasty recipes. We also had our contact link fixed, making contacting us here as LLS easier than it has ever been. With that being said, we are glad you have shown interest in both our company and new website! Go take a look around!